All detail services are not the same. We will provide a similar service as others but the difference is in the “details”. As most companies simply provide a car wash, we provide much more. We treat your vehicle as if it was our own. We wanted to post a picture of our own personal vehicle just to show you how we take care of one of our own. Your vehicle will be shown the same treatment as if it were one of ours. Let us take care of your vehicle! We have more than 15 years experience detailing cars, trucks, SUV's and boats. Bring your vehicle to us and let us give it the "Dynamic" treatment. 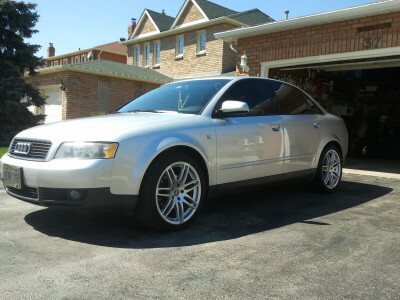 Sleek 2003 Audi A4 detail with one stage polishing and paint protection. Full interior detail was completed as well. 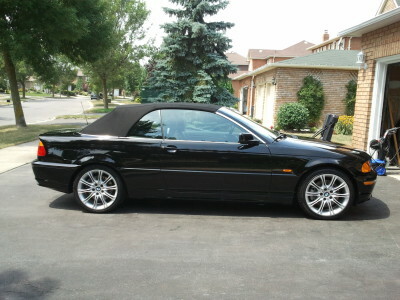 2001 BMW 3 Series Convertible with one stage polish and paint protection. Looks great for a 15 year old vehicle! 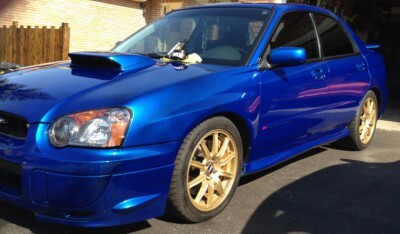 2004 Subaru Impreza WRX STi in beautiful World Rally Blue. 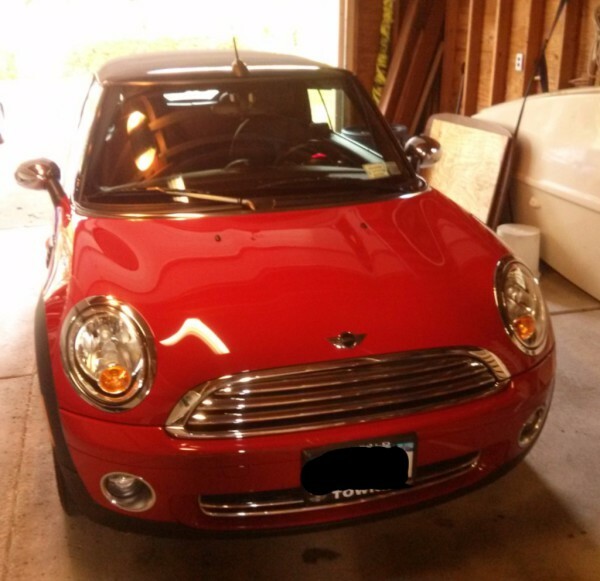 A two stage paint correction was performed topped with AMMO Skin sealant and AMMO Creme wax.